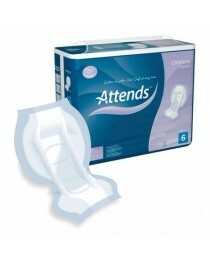 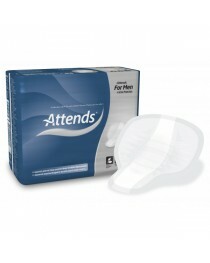 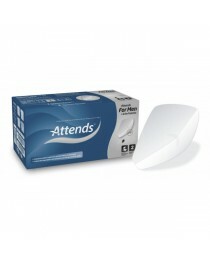 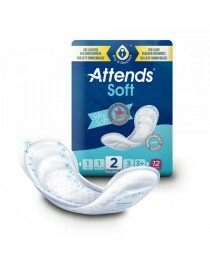 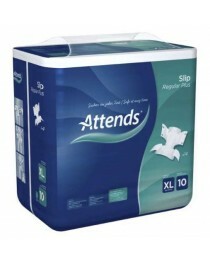 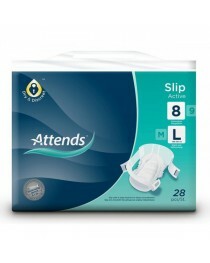 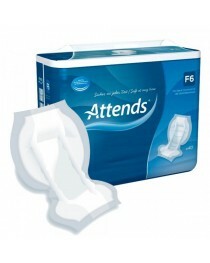 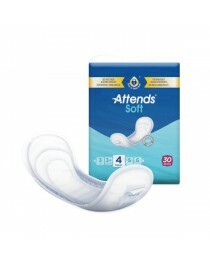 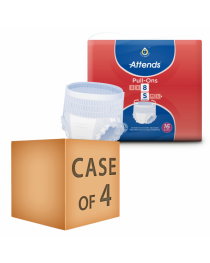 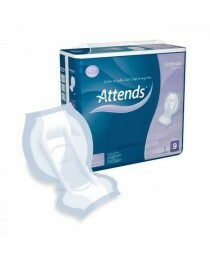 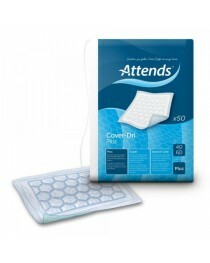 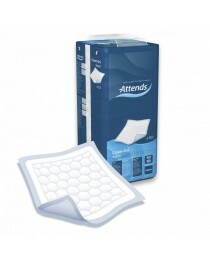 About Attends Attends are a leading provider of continence products worldwide to consumers and the NHS, and offer a full range of products for all levels and types of incontinence. 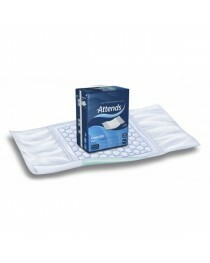 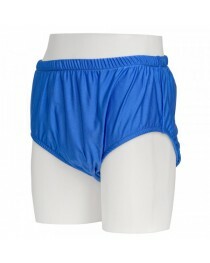 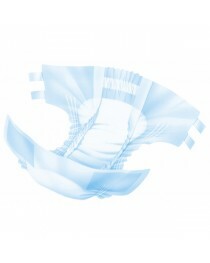 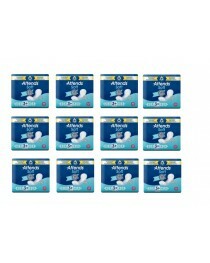 The products are designed to provide: Outstanding leakage protection: Skin dryness Odour protection A comfortable fit. 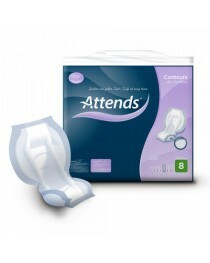 This provides users with the confidence and freedom to live a normal and active lifestyle. 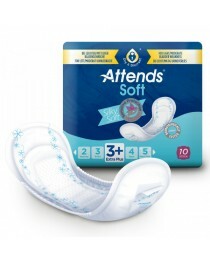 Significant factors in the continued progress of the company are a world class manufacturing facility, efficient customer service and logistics support, and Attends ability to adapt leading-edge absorbent technologies to improve the product offering to consumers and care givers.